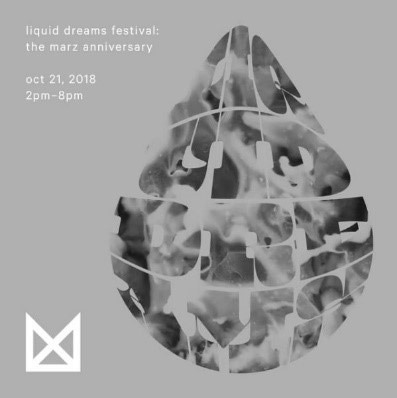 Marz’s held another successful Liquid Dreams Festival on October 21. 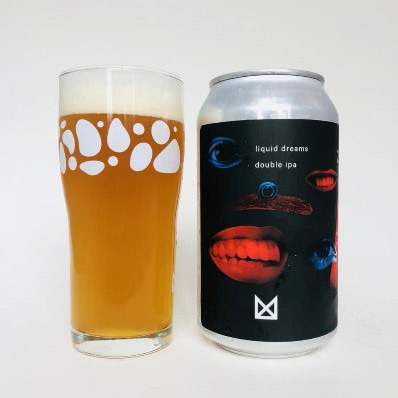 The festival is a celebration of the people places and stuff the team at Marz and Maria’s love in the brewing, culinary, and arts culture that surrounds us. The event had live music, food from well-known chefs around Chicago, and craft brews from Marz and other guest breweries. For more pics and info on the event, check out Marz’s facebook page here: Liquid Dreams Festival lind.